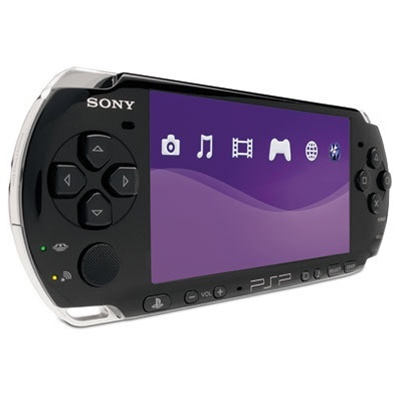 Get more of what you want with the all-new PSP-3000 system. It has an advanced LCD screen, which offers the highest-level contrast ratio, best response time and the widest color gamut possible on an LCD screen. It also has anti-reflection technology, so that you'll get vibrant and natural colors in any conditions. And the built-in microphone enhances multi-player gaming and enables Skype? calling. Light, slim and as portable as ever. Watch movies. Listen to music. Surf the Internet. You can even watch live and recorded TV. And it all goes down on the dazzling widescreen LCD. Doing it all and looking absolutely brilliant, the all-new PSP-3000 system.